Join the Snaxtime $2 Movement! 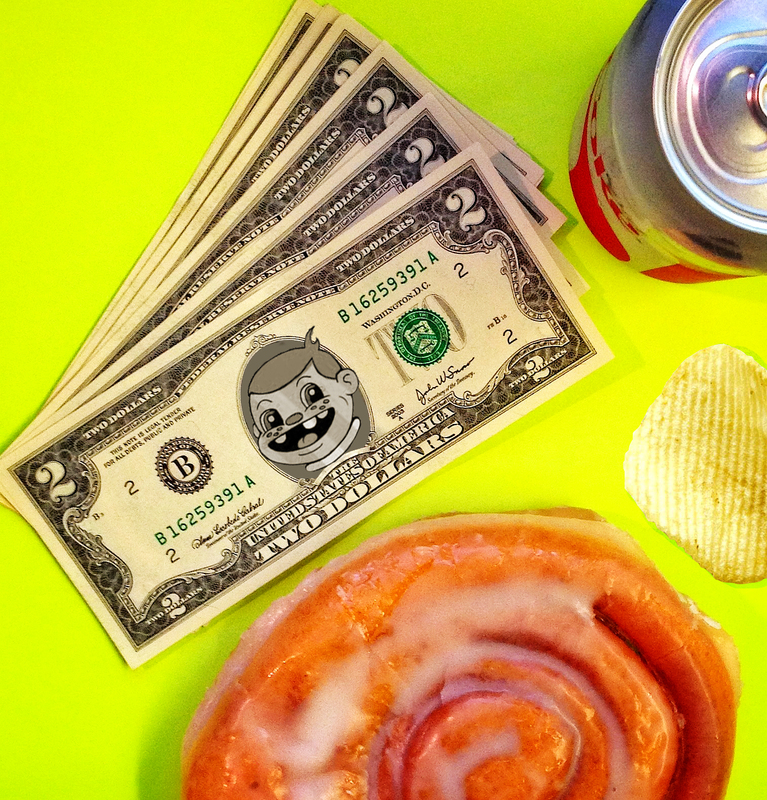 Snaxtime is on a mission to get the elusive $2 bill back in regular circulation! The US Mint still makes $2 bills but many people are unaware that the bill is considered a current denomination of US currency. Snaxtime buys most of their snacks with $2 bills. Now get out to your local bank, ask for some $2's and start snack shopping!